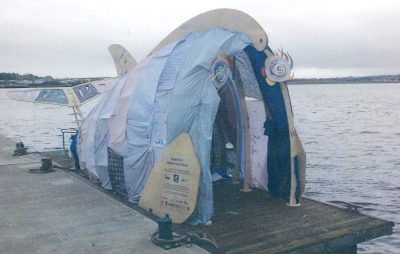 St Mary’s Primary School would like a few helpers on Tuesday 30th May to help us build the whale. We have started the main frame of it but require some extra hands to help us. If you would be willing to come and join us in the school playground at 10.00am on the Tuesday morning we would be very grateful of the assistance. P.S. Bring any tools that you have! We will supply the tea and coffee. See you on the 30th – Thanks! The chimney sweep will be on the island next Thursday 4th May. If you would like to book him, please contact Margaret or Shauna by Tuesday 2nd May. The RSPB has advertised for part-time visitor experience assistants at the West Light Seabird Centre. See the full information here. The closing date is Thursday 20th April, and the contact details are in the job ad. Rescue 116 landing on Rathlin for a medevac in March 2014. 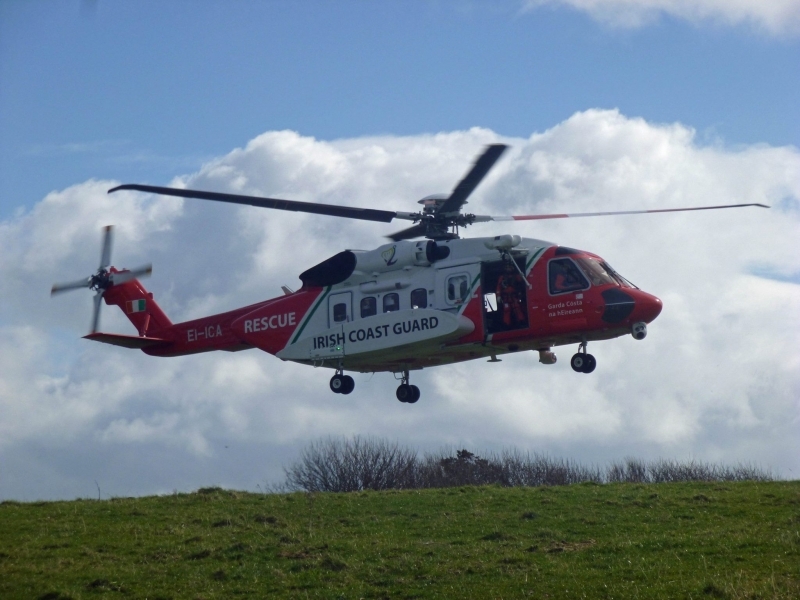 The Committee of the Rathlin Development & Community Association, on behalf of the Rathlin Island community, would like to express their great shock and sadness at the tragic loss of Irish Coast Guard helicopter Rescue 116 yesterday off the Mayo coast. 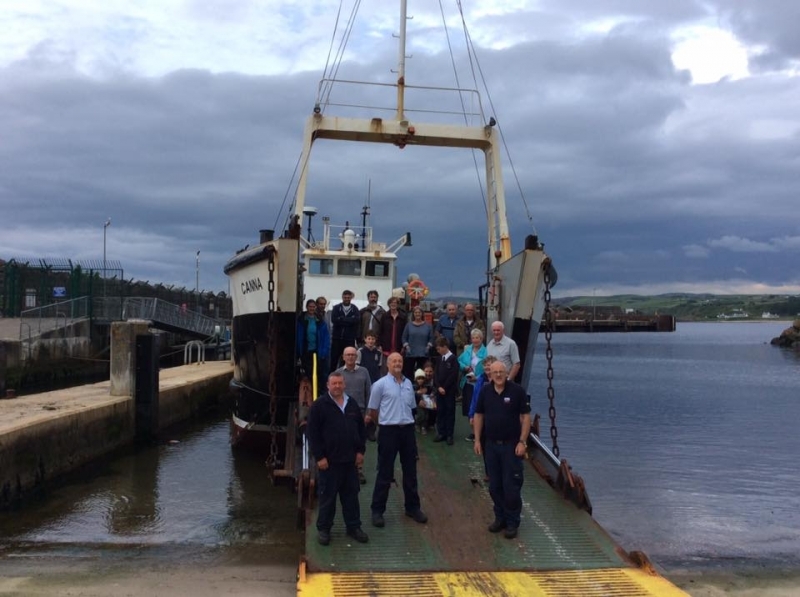 Rathlin Island Ferry Ltd has advertised for a casual temporary ferry operative position. See the full information here. The deadline is Wednesday 5th April, and the contact details are in the job ad.